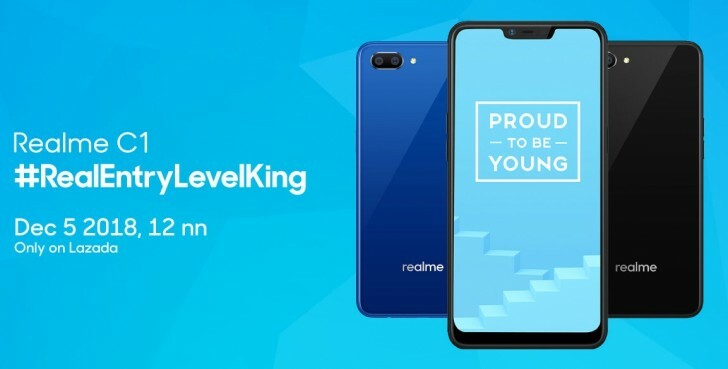 Realme C1 was introduced back in September as the company's most affordable phone to date. It was initially priced below $100 in India and Indonesia, but due to the poor performance of the Indian currency, it’s price was slightly increased since. The entry level smartphone is now making its way to the Philippines and will arrive tomorrow, December 5, at the online retailer Lazada. The Realme C1 will be launched in a flash sale with a PHP5,490 price tag, which is pretty much the same cost as other markets - $105/€92. Realme C1 shares plenty of features with the Realme 2, including the chipset and notched screen. The difference comes from the memory, and a front-facing camera - the C1 has 2 GB RAM and 16 GB storage, while the selfie shooter is 5 MP. It also lacks a fingerprint scanner and has a plain back panel. 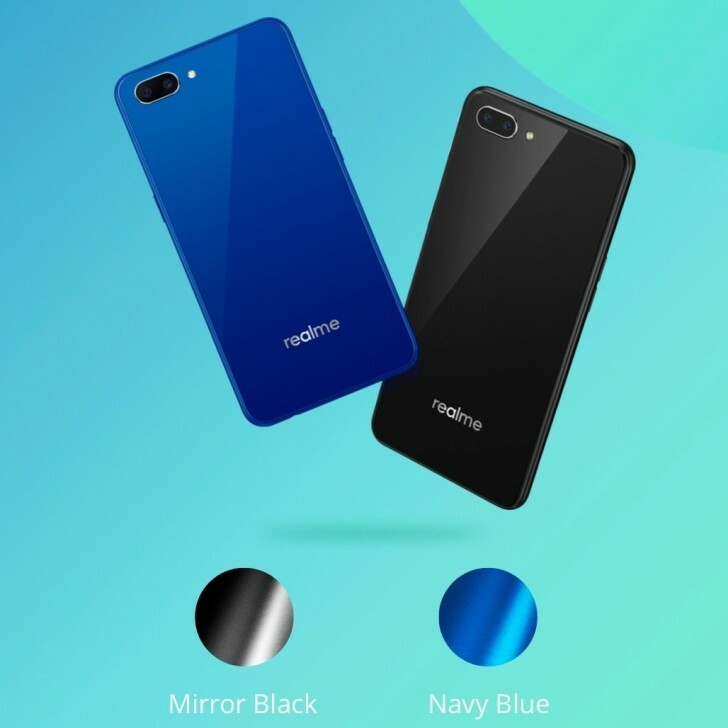 The flash sale will begin at noon local time, and Realme is offering the device in both available colors - Black and Blue. It comes with a 12-month warranty, free 15-day return, and installment options. To boost interest, Realme even handed a C1 smartphone to Instagram influencers Deegee Razon and Janina Manipol to promote it on their feeds.